A very important date! 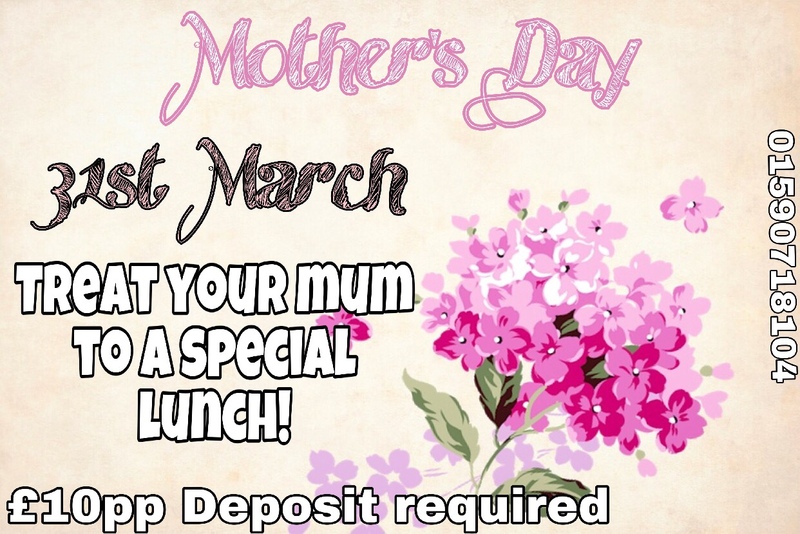 Treat your mum and family to a meal this Mother’s Day. Book now to avoid disappointment. £10 deposit per person required.